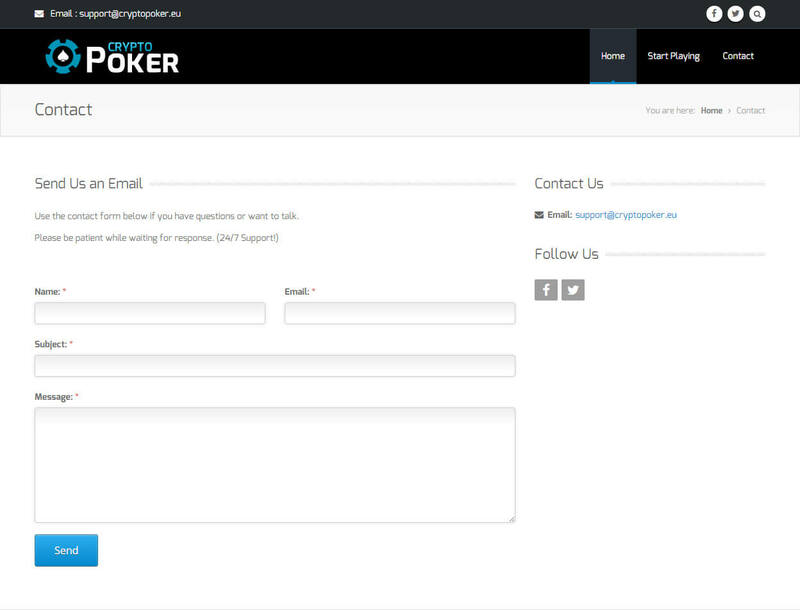 Its name may sound new, but Crypto Poker is definitely not a novice on the Bitcoin gambling scene. 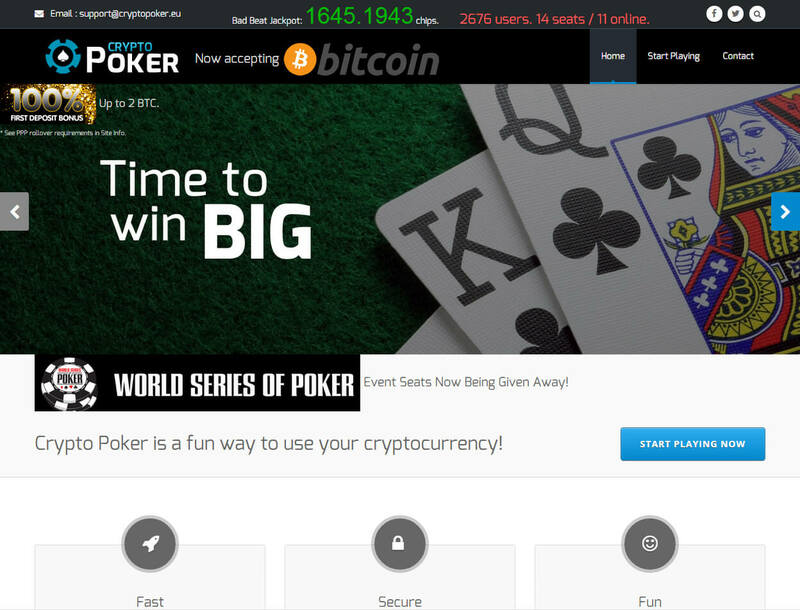 Formerly bearing the brand Paycoin Poker, this Bitcoin poker site reemerges in the industry with improved services and competitive features. But how exactly does it stand out in the ever-growing market for online poker betting, especially among the Bitcoin players? Here is an updated review of what you might be missing if you choose to ignore the revamped poker site. Along its rebranding are the improvements in its software. Primarily developed to be an online poker site, this gambling venue promises to deliver higher level of gaming among players from across the globe. 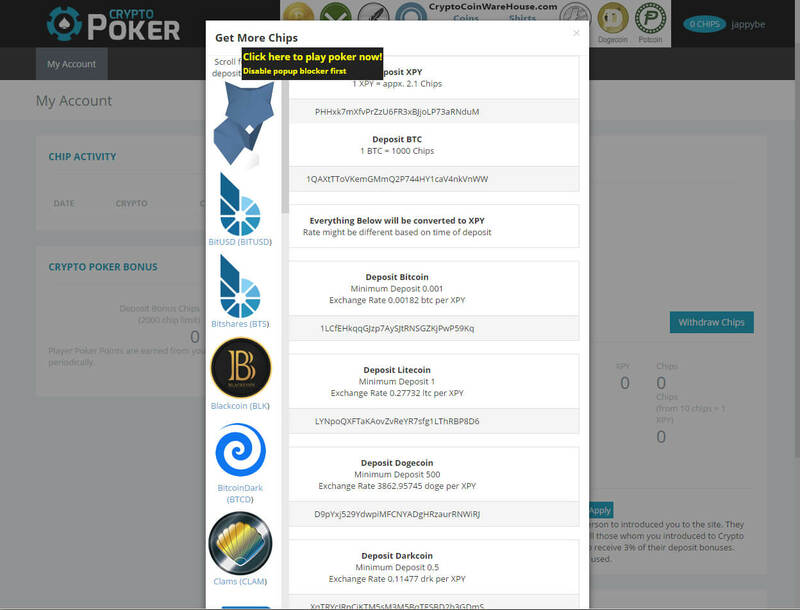 Crypto Poker features interactive match-ups and tournaments scheduled to run weekly and monthly. It also comes with a leaderboard that is updated in real-time, as well as 24/7 freerolls guaranteed to get everyone started. Other than the poker game, it has also managed to include a Bitcoin dice game as one of its services. The addition of such casino game may be the start for more of the classic favorites to be added. True enough, it appears that there are also plans to launch a Bitcoin roulette game to further boost the site’s market. What sets this website apart from the rest of its kind on the market is its ability to support a variety of digital coins—truly living up to its name. More than 26 cryptocoins are recognized and accepted here, so expect to find more reasons to use the altcoins for online betting. Besides the typically used Dogecoin and Litecoin, other cryptos that are rarely used in this industry will be among the choices you can select pick from. Whether it is Darkcoin or Reddcoin, there is no denying that this site has definitely broadened its reach, enabling more players to experience the perks of Bitcoin gambling. Admit it. Other than the entertainment, you wager online in hope to hit the largest jackpots. Crypto Poker knows this; that is why it showcases a myriad of bonuses and promotions directed to its registered members. Unlike most Bitcoin casinos and other gambling sites, this poker room offers a 100% match bonus to new players who will make their first and second deposits. They will immediately receive in their account the bonus of up to 2 BTC, giving them the option to deposit a smaller amount in the beginning to check the game. Should they like it, they can make use of the second bonus offer to receive a larger bonus by depositing bigger funds. In addition, it also has attractive promotions or giveaways. For instance, it features a rakeback program, alongside other tournaments that grant seats to the WSOP events as of writing this review. Furthermore, its affiliate program expands your earning potential. If you want to get entertained and have more chances to win big prizes, then there is absolutely nothing wrong in playing here. 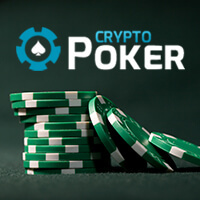 To make things better, Crypto Poker is filled with new, exciting features designed to provide quality gambling, whether poker or other casino games.